On July 9, Yu Zheng posted on weibo, "This is the new actress that we signed, what do you think?" Umm.. she looks so much like Yang Rong, oh wait, it is her! 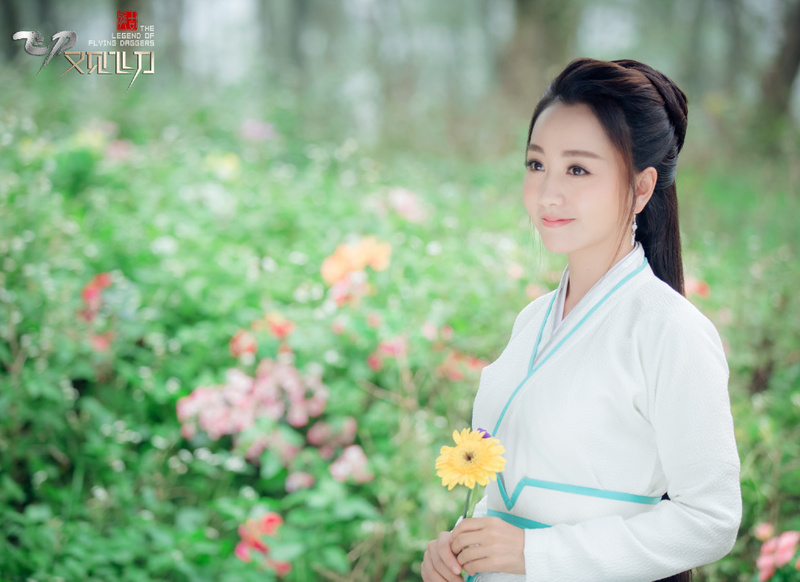 The actress' decision to stay with Yu Zheng Studio should turn the prior controversies regarding Guan Xiao Tong's sudden switcheroo with Yang Rong for Feng Qiu Huang into a non-issue, since it obviously hasn't resulted in any bad blood. I say best of luck, and I hope that she gets bigger and better projects in the future especially now that Yuan Shan Shan who was Yu Zheng's darling girl left the company early this year. 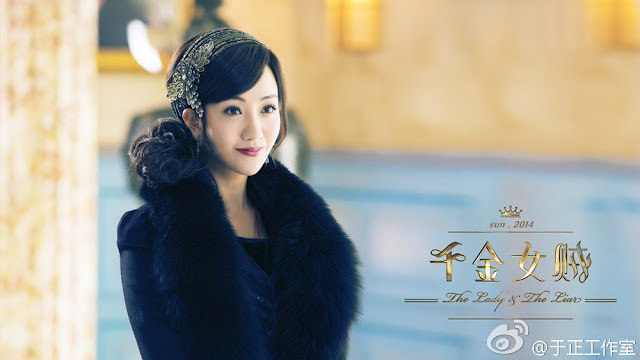 Yang Rong is one of those actresses that you probably have seen everywhere since she has been acting since the age of 15 more than twenty years ago. She even posted on weibo, "My memories of my youth are now connected one by one through dramas. So many years have passed, thank you for the friends who still remember her." 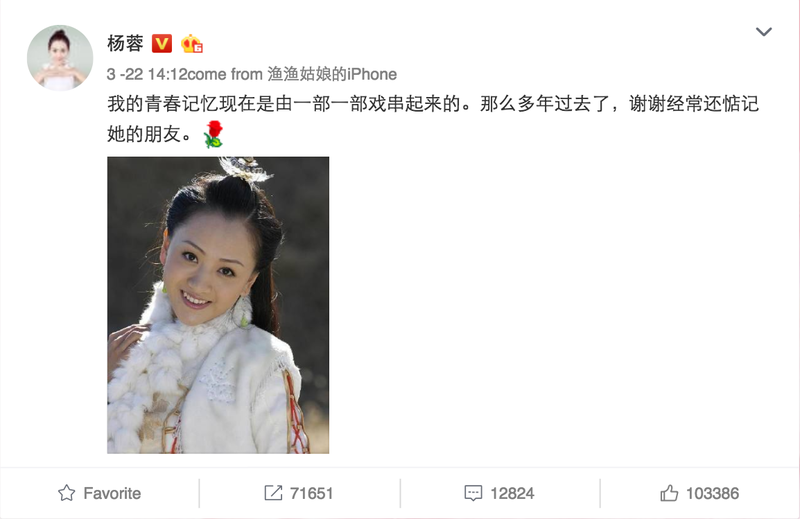 The picture she uploaded was taken from her time as Little Kite in Young Justice Bao III in 2006, which had Deng Chao playing the young Justice Bao. Can you recognize her other dramas? 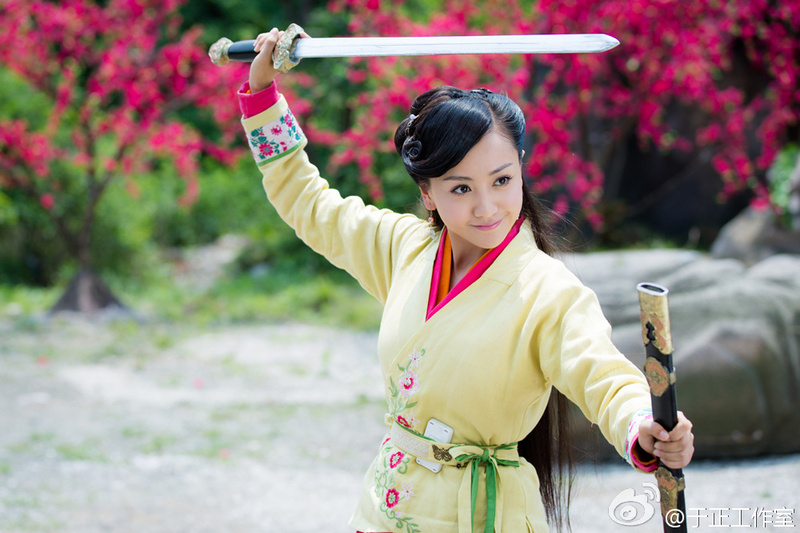 Her and Shu Chang are two actresses who debuted really early but have been stuck in supporting roles. 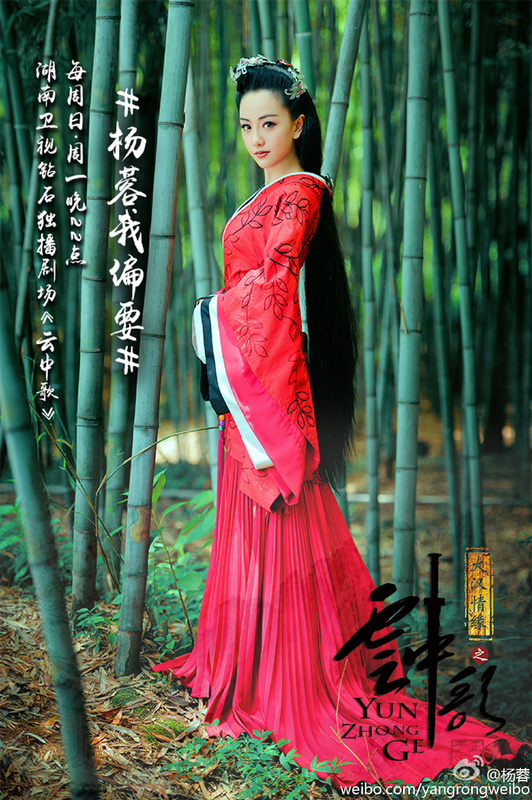 Hopefully Yuzheng will make another hit for her. She's so underrated. 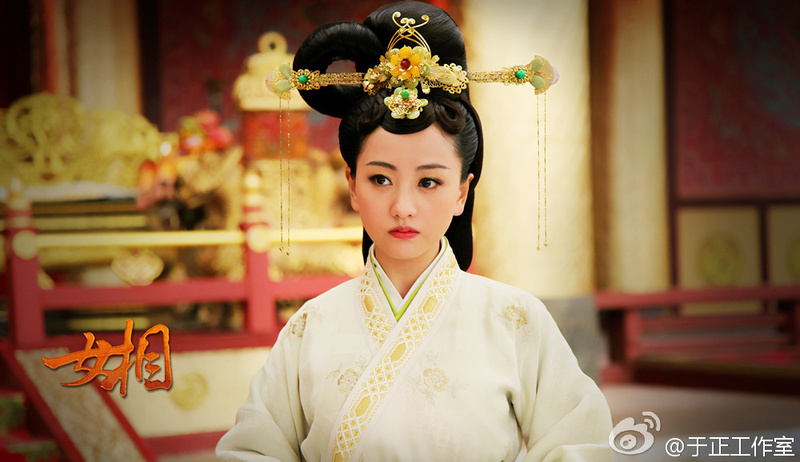 I became a fan when I watched her in Female Prime minister with Zhao Li Ying.